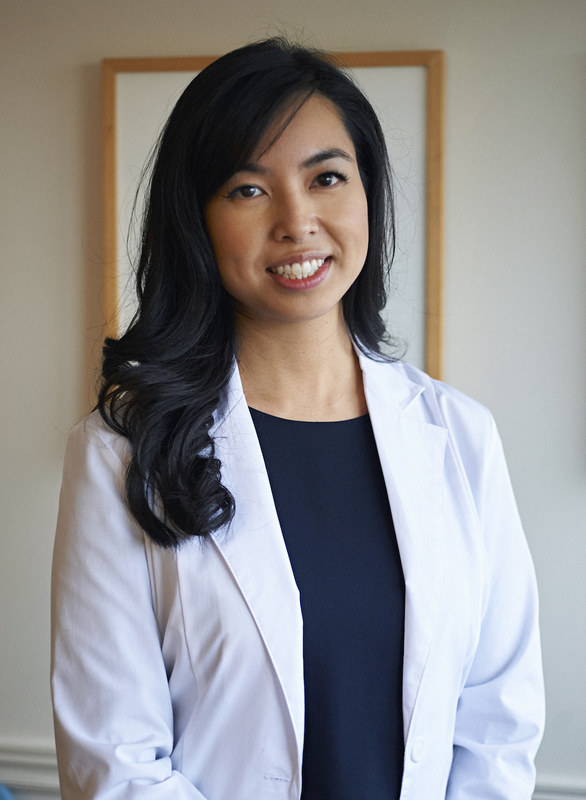 Dr. Vi Pham is a graduate of McMaster University with a Bachelor of Science in Life Sciences, and received her Doctor of Dental Medicine degree from the University of Sydney, Australia. She holds membership with the Academy of General Dentists, the Ontario Dental Association and is in good standing with the Royal College of Dental Surgeons of Ontario. Throughout her studies, she has been awarded multiple accolades and has an excitement for research. Dr. Pham’s experience with the Royal Flying Doctor Service during her clinical studies has inspired her love for community health as she provided dental care and education to remote areas in Northern New South Wales through the TOOTH program (The Outback Oral Health and Treatment). Dr. Pham comes from humble beginnings – her parents were refugees from Vietnam, enduring a time of difficulty but persevering with strength. Growing up in this household cultivated her generosity, kindness, and compassion. You will surely be welcomed into the office with a bright smile and genuine care for your oral health. She takes pride in volunteering with organizations such as Homeless Connect Sydney, an amazing network of service providers all coming together under one roof for those who are at risk or are experiencing homelessness. Dr. Pham hopes to continue her involvement with the Toronto chapter of Homeless Connect and if you are interested in more information, please visit http://www.hctoronto.org.